Welcome to our selection of brilliant, original birthday gifts for girls age 7. 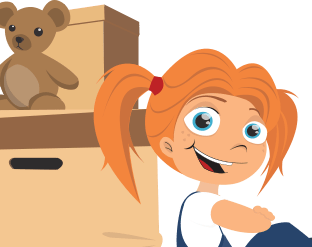 We've done a lot of research into what presents seven year old girls like and we have got plenty of choice ranging from the fun Power Popper to science sets to smart, stylish accessories for the more fashionable seven year old girl. We have a fabulous range of gift wrap and we have witty and amusing birthday and holiday cards.